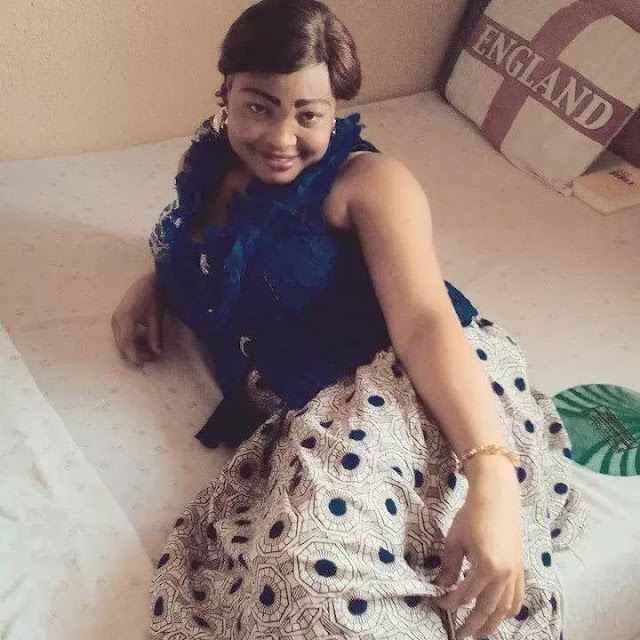 Nollywood actress, Modupe Oyekunle, has died. The actress died in the early hours of Tuesday, April 4th, while giving birth to her third child in Abeokuta, Nigeria. The actress gave birth to a baby girl and the child survived. She was a fast rising actress and starred in quite a number of Yoruba movies. She was also a member of Igi Aloye caucus in Abeokuta that produced Odunlade Adekola. Playground disclosed the news of her death on their Instagram account. She is survived by her husband, three children and parents. May her soul rest in peace. Nollywood actress, Modupe Oyekunle, has died. The actress died in the early hours of Tuesday, April 4th, while giving birth to her third child in Abeokuta.